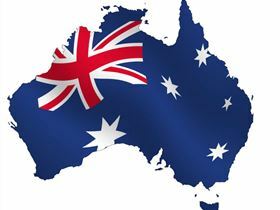 Prime Real Estate would like to wish you all a very happy and safe Australia Day holiday. Our office will be closed from Saturday 23rd January 2016 and will reopen on Wednesday 27th January 2016. Next: Happy Pako Festa Everybody!